An Austronesian language with over 14 million speakers, Malagasy is the national language of Madagascar and is also spoken on the island of Mayotte (Comoro Islands). 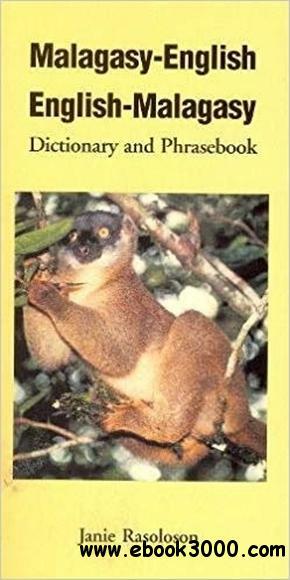 Designed for the traveler, this compact guide provides the means for basic communication in Malagasy, featuring a two-way dictionary and 22-chapter phrasebook with practical and cultural information. Features include 2,500 dictionary entries, and guide to pronunciation and basic grammar.